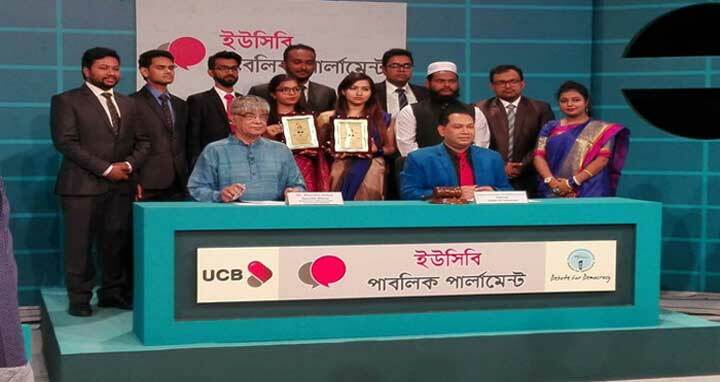 Dhaka, 15 September, Abnews: Posts, Telecommunications and Information Technology Minister Mustafa Jabbar on Saturday said section 57 of the Information Communication and Technology (ICT) would no longer be there with the passing of the Digital Security Bill by parliament. Inaugurating a national debate programme organised by Debate for Democracy at Film Development Corporation (FDC) in the city, the minister said section 57 would be abolished but the proceedings of the running cases filed under it will continue. “In section 32 of the new law, the word ‘spying’ won’t exist. The proposed law aims to prevent digital crimes, not to curb freedom of speech. After the passing of the bill, some other relevant acts might need amendments,” he said. “The proposed law won’t be a barrier to reporting on corruption but violation of official secrecy will be a punishable offence. To reduce digital crimes, we need to create public awareness,” he said. The target of the proposed digital security law is not to control social media but control digital crimes. Digital security should be ensured by using technology, he added. Jabbar said those who spread rumors during the safe road movement were brought to justice with the help of technology.